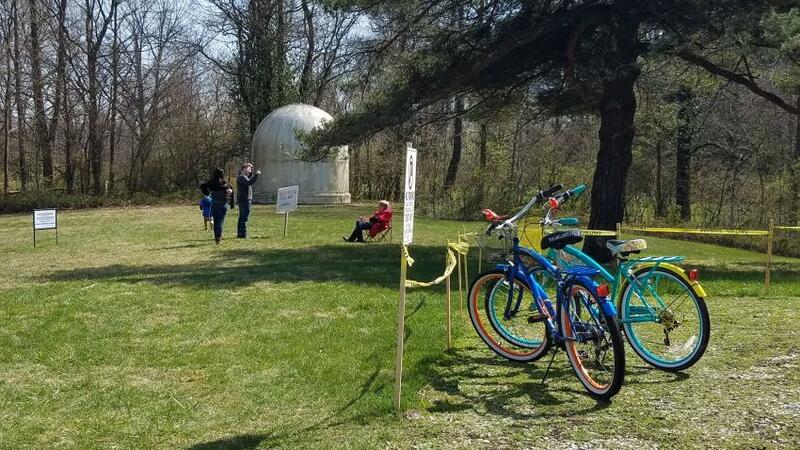 Many people know the story of amateur astronomer Dr. Goethe Link and how his amazing personal observatory came to be here in Morgan County, but there&apos;s another notable scientist who worked from the site, nestled among the hills between Martinsville and Mooresville. Her name was Helen Link, the wife of Dr. Link, and she was, among other things, a botanist. One day in the 1940&apos;s, Dr. Link gifted his wife Helen with a bushel basket of ordinary daffodil bulbs. Helen&apos;s love of the cheerful flowers blossomed on the grounds of their home and observatory - literally! 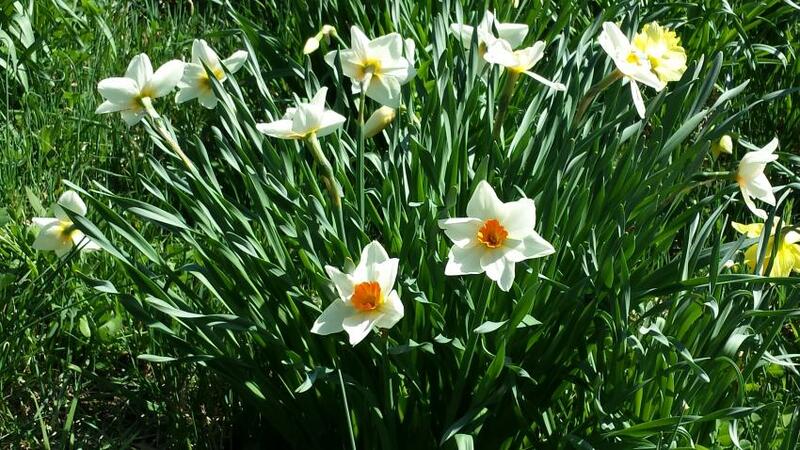 Helen planted thousands of daffodils at the site, in naturalized gardens. Over the years, she began to experiment, eventually developing many of her own unique hybrids. There are more than a dozen registered cultivars developed by Mrs. Link, including Towhee (winner of a national best-of-show), Lucy Jane (named for a stepdaughter), Tutu (a flaring, all-white variety)and Rainbow (a pink-cupped variety). Originally educated as a registered nurse, Helen returned to school at the age of 60 to study botany so she could learn as much as possible about her beloved flowers. 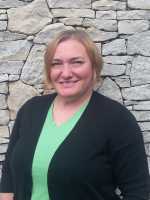 She became a world renowned expert in exhibiting, judging and hybridizing daffodils. She won many blue ribbons in competition and was awarded the highest honor, the Gold Medal, by the American Daffodil Society, an organization she eventually served for a time as vice president. Helen&apos;s daffodil gardens are open to the public and maintained by the Indiana Daffodil Society, which occasionally sells bulbs that have been culled from the site. Proceeds are used to fund scholarships for students in subjects like biology, botany, landscape architecture or horticulture. 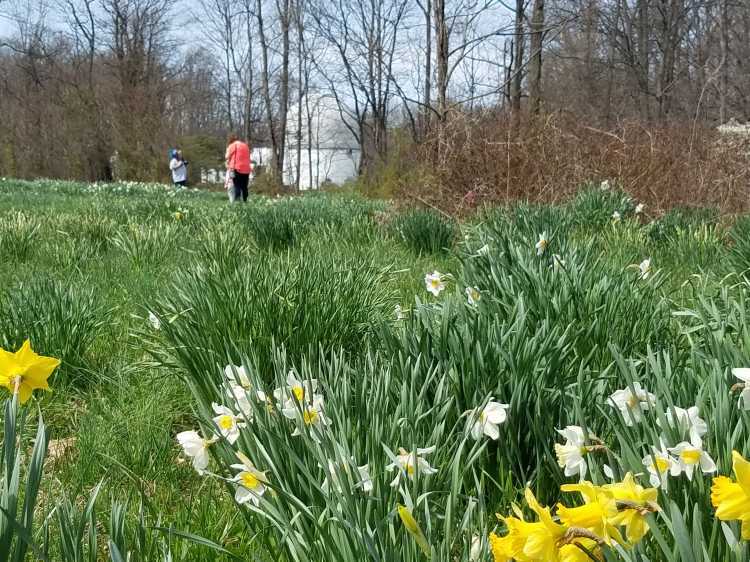 Thanks to the Indiana Daffodil Society, the Morgan County Master Gardeners, and the Indiana Astronomical Society, visitors are welcome to explore the naturalized gardens on the observatory grounds on weekends during the month of April. The building is open as well, if you have questions about the historic observatory. Visitors are asked to stay on the mowed pathways, leave any pets at home and supervise young children to protect the blooms so that all can enjoy them. In addition to the weekend hours of the daffodil gardens, the Link Observatory Space Science Institute offers monthly programs including open telescope viewing on the first Saturday of each month, a multi-media lecture at the Mooresville Public Library followed by telescope viewing, and a daytime hours open house. Parking may be limited during telescope viewing events. 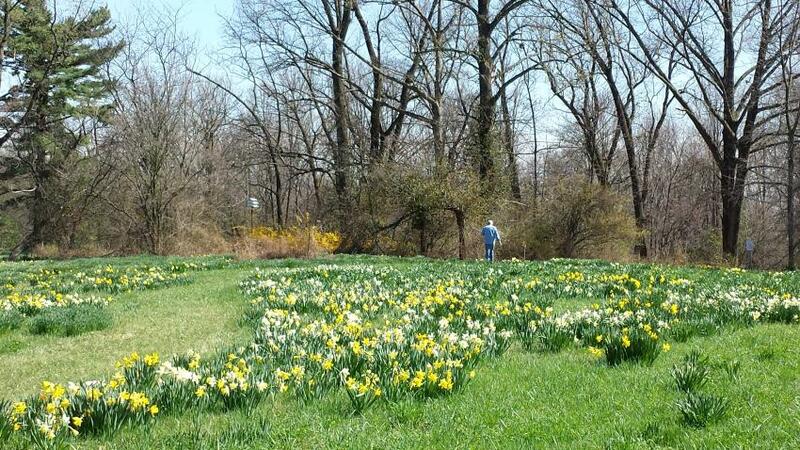 If you plan to visit the daffodil gardens, park in the small parking area adjacent to the Observatory. Follow the path to the right through the trees to access the gardens (shown below). 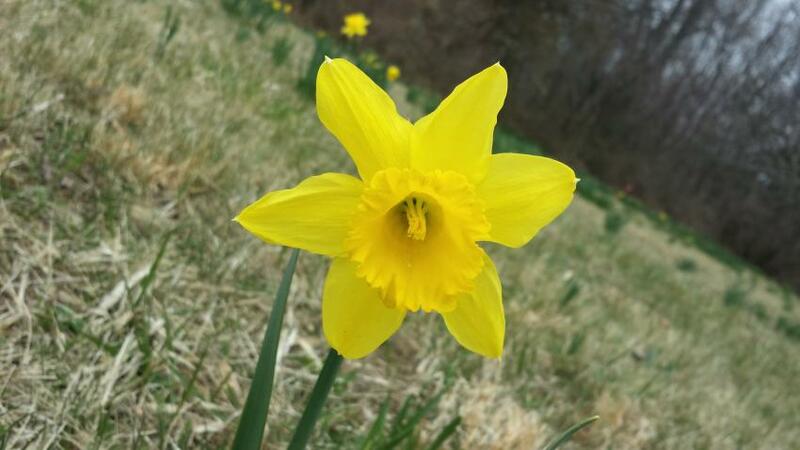 No matter how many varieties of daffodils there were planted on the rolling hills of the Links&apos; property, Helen Link was adamant about her favorite among the blossoms... "the first one that blooms!" We have to agree that&apos;s usually the most exciting one to see! 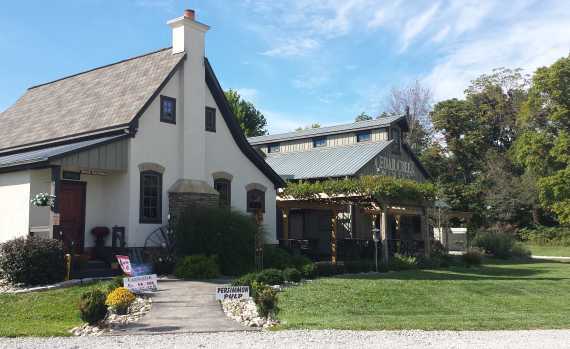 Be sure to check out one of Morgan County&apos;s tasty eateries while you&apos;re in the area! 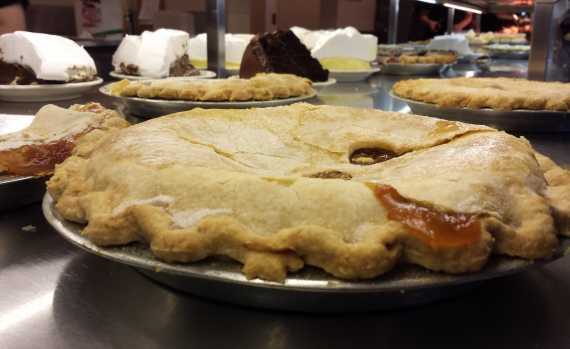 Several Morgan County restaurants are featured on the Indiana Foodways Alliance statewide food trails, so if you&apos;re looking for something specific, you might start with this list. In addition, you won&apos;t want to miss out on a chance to visit the Martinsville Candy Kitchen. This iconic candy and ice cream shop is celebrating 100 years in business on the downtown square in Martinsville. Their official celebration event will take place on April 6, but trust us, this is a must-visit spot if you&apos;re in the area, especially if you&apos;re traveling with kids! If you&apos;re planning an overnight trip, find local lodging options as well as additional things to do to fill the rest of your schedule.